Something old is new again. 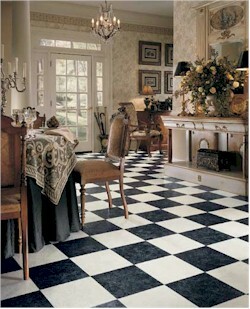 This 9” classic checkerboard pattern has been re-invented. 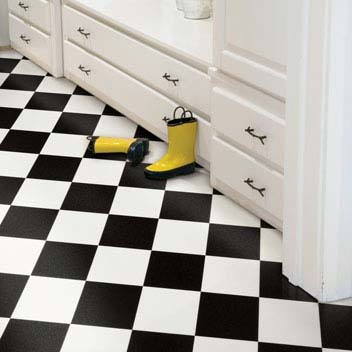 Featured in a classic coloration, Checkpoint can create a playful atmosphere in any room.